Welcome to Pointon Heating & Air Conditioning! Serving Sauk, Columbia, Juneau, Adams & Marquette Counties for 30 Years! 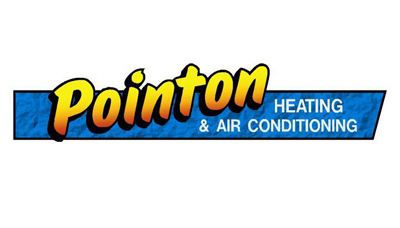 Pointon Heating & Air Conditioning has been serving the heating and air conditioning needs for residential and commercial customers for 30 years. With two locations in Baraboo and Portage, Pointon can deliver top service throughout Baraboo, Sauk County, Columbia County, Juneau County, Adams County and Marquette County. We have over 200 years of combined experience in the heating and air conditioning industry and can handle both small and large jobs. 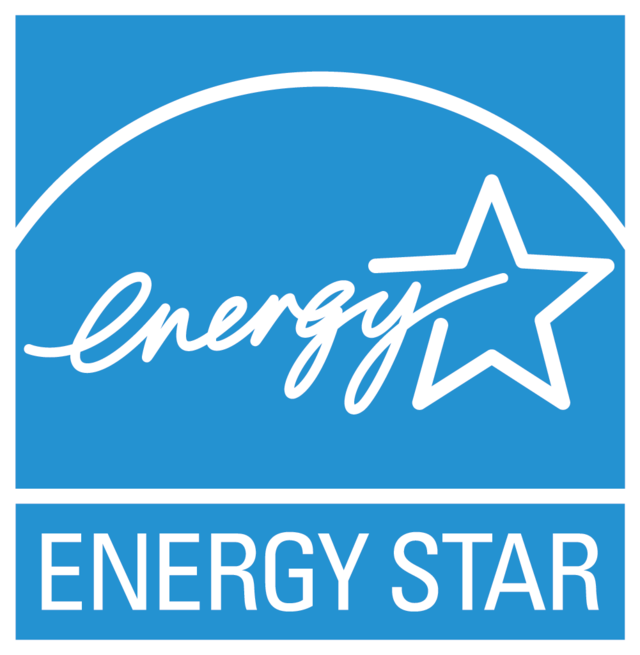 When you want the best, be sure to call Pointon Heating & Air Conditioning!